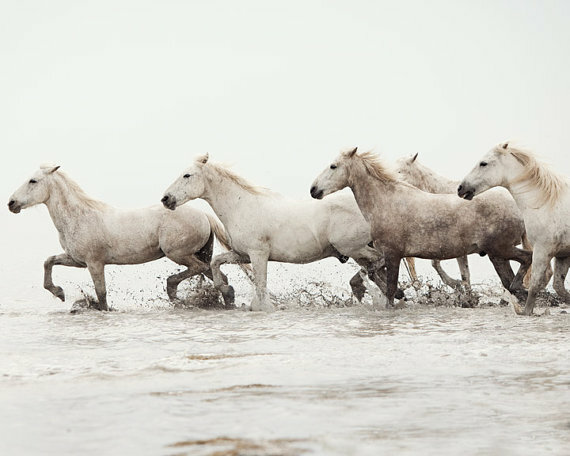 The wild white horses of Camargue, France have a mythical charm that can be difficult to capture, but Irene Suchocki has done it. 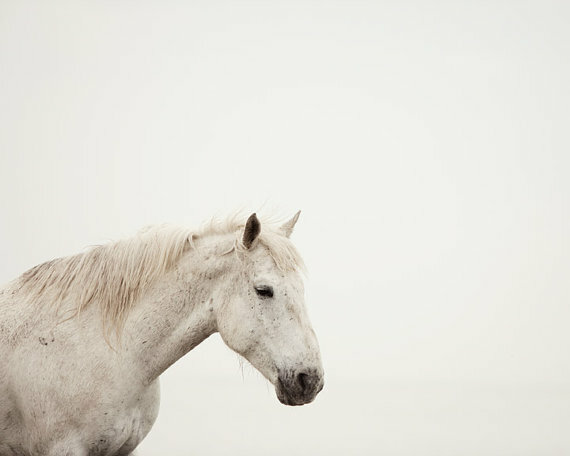 Beauty, mystery and wildness are all there in her amazing photos. 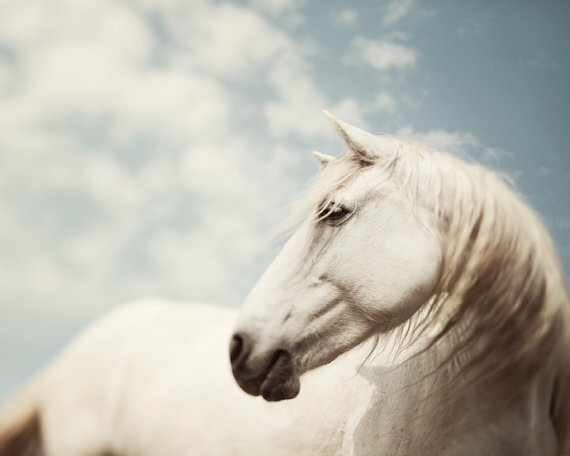 To see more of Irene’s incredible (non-horse) photography, visit her Etsy store: Eye Poetry Photography. 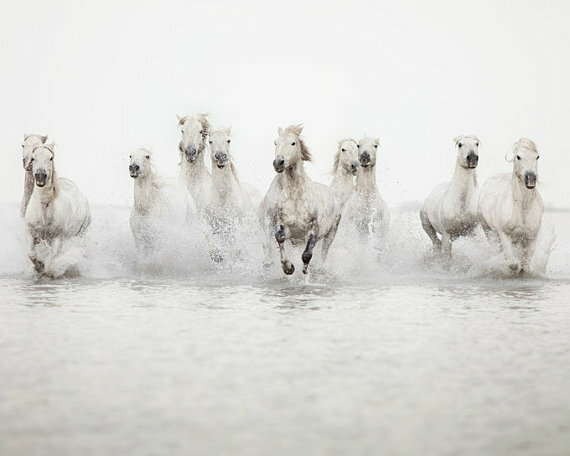 15 Comments on "12 Enchanting Pictures of Camargue Horses by Irene Suchocki"
Nice pictures. The “wild at heart” is the best one for me! My favorite is ‘The Power of 10’…It would be awesome as a wall mural! The last one is awsome!.. would look great as a panaramic on my wall. Brilliant series throughout, but Wild at Heart is my favourite for capturing the great character of this powerful animal. 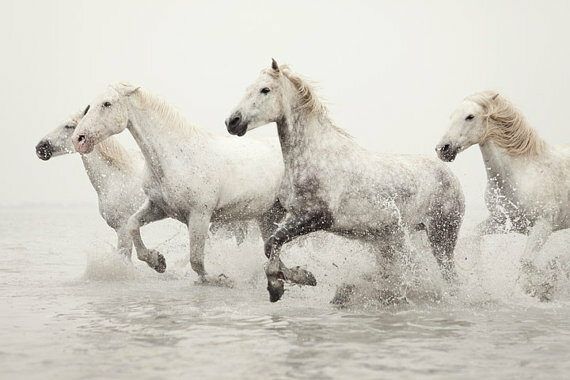 Great pictures- the horses look almost ghostl;y. Are they really wild? 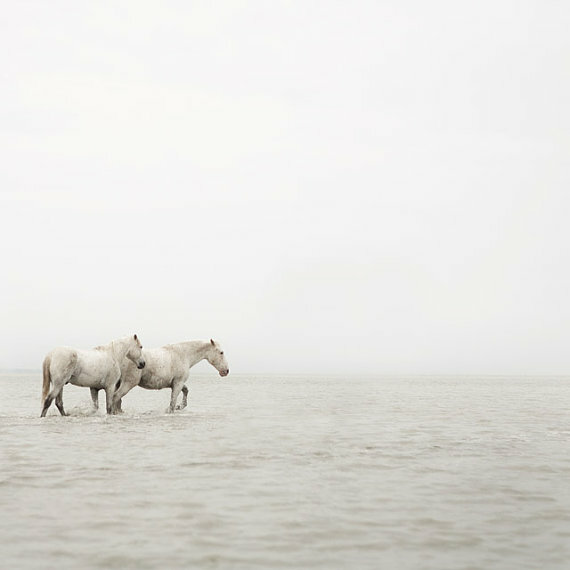 La Camargue – from where my name must come from – shows excellent horses, and perfect photographer. Conngratulations. Stunning images thanks for sharing. 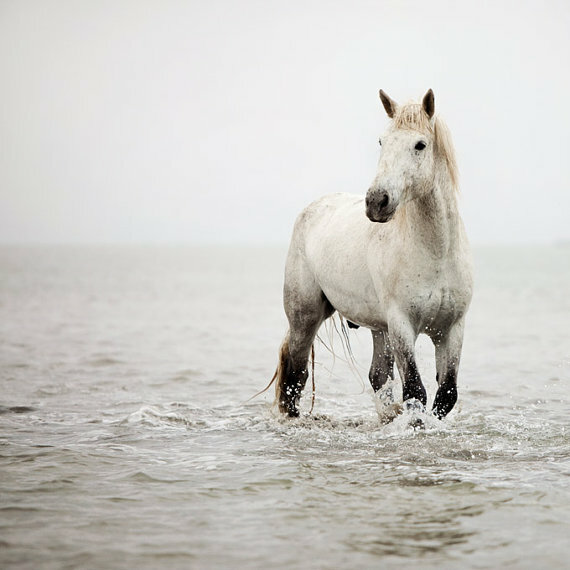 How long have you been photographing horses? 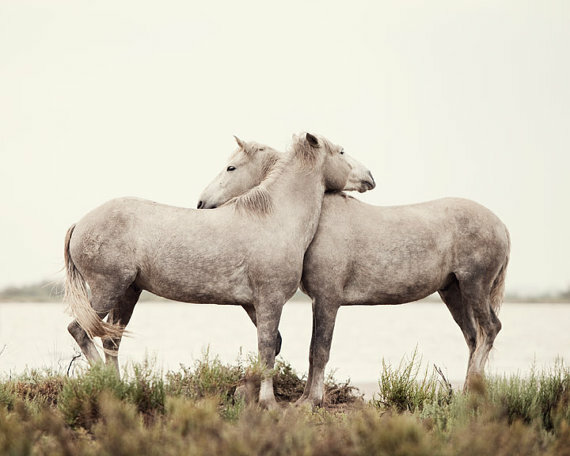 I love Camargue horses and have done since my childhood. Thank you for your amazing photographs. By the way, I think the mustache suits you. 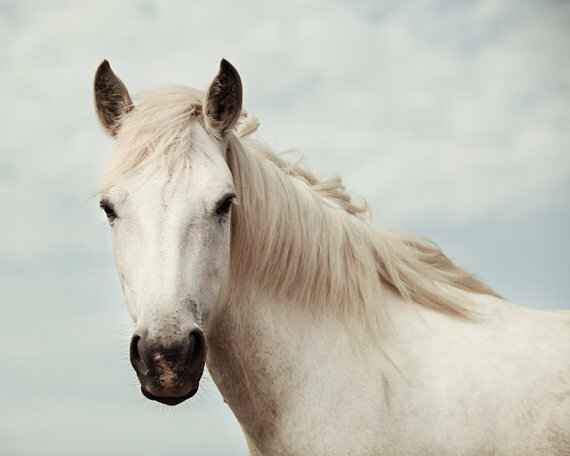 I am from Provence, and in my school days, I have had countless field trips to Camargue. 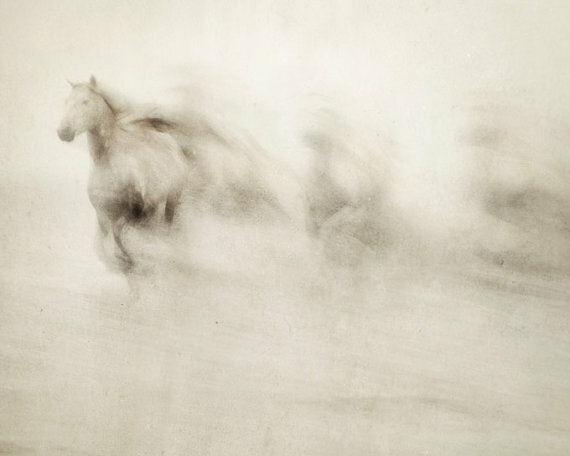 Irene Zuchocki delivered a masterpiece with these 12 photographs. 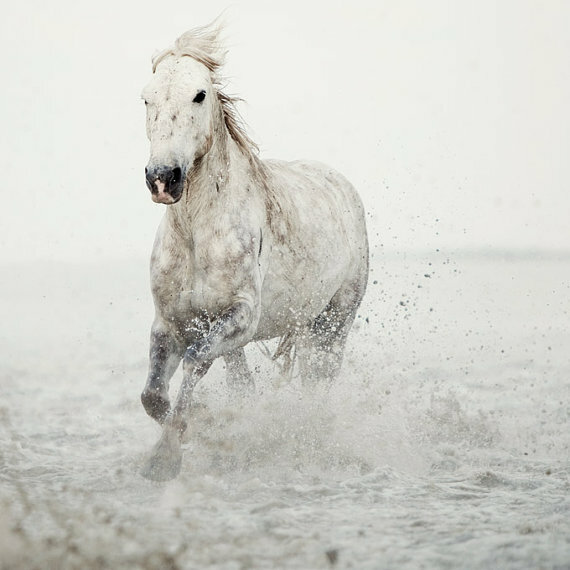 She did indeed manage to capture the spirit of the local wild horses. Thank you Irene for giving me a piece of home to look at whenever I find myself away from home. I just love these images, stirring my heart, stirring the well of my own artistic desires. The “white on white” idea is intriguing. Thank you so much for sharing these. Really like these pics! I’ve always wanted to see them in real life! And someday paint pictures of them. They are so beautiful! Thanks for sharing these! Amazing images thanks for sharing. 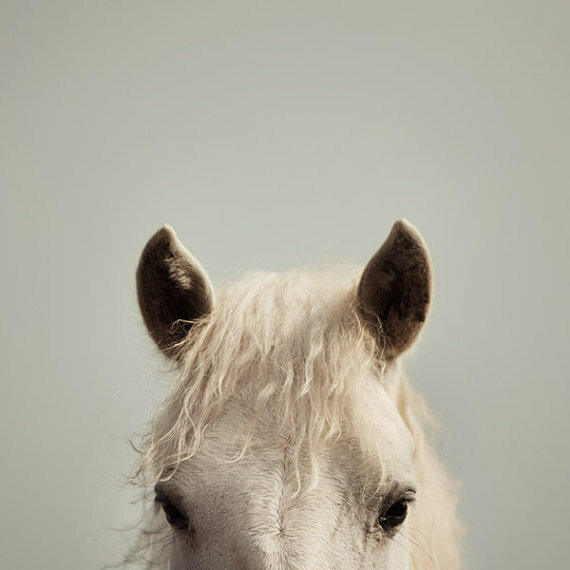 I have question: how long have you been photographing horses?